With all of the various social media outlets that people are using these days, I thought it would be useful to share this infographic that breaks down each of the most popular social outlets into digestible snippets demonstrating advantages of each and how they can be best utilized. 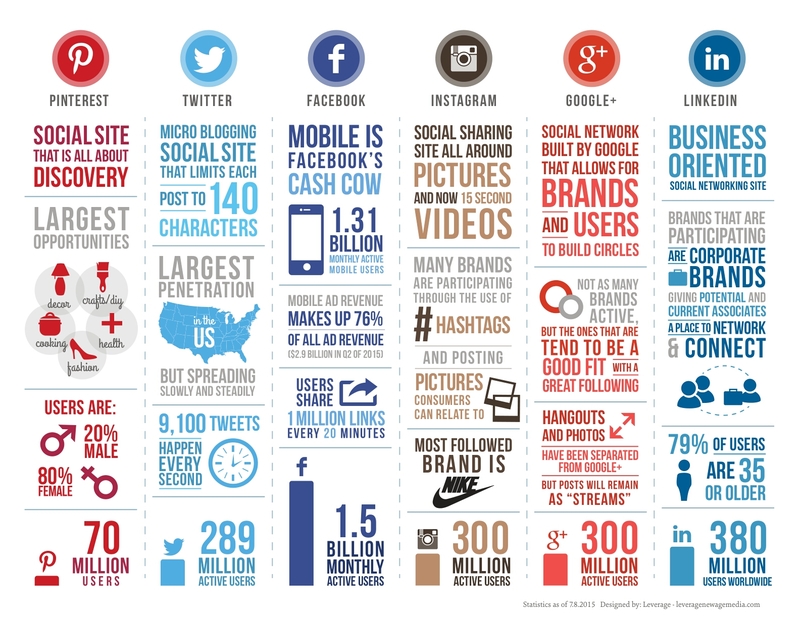 Learn how to best leverage each platform with this social media comparison infographic. Enjoy!